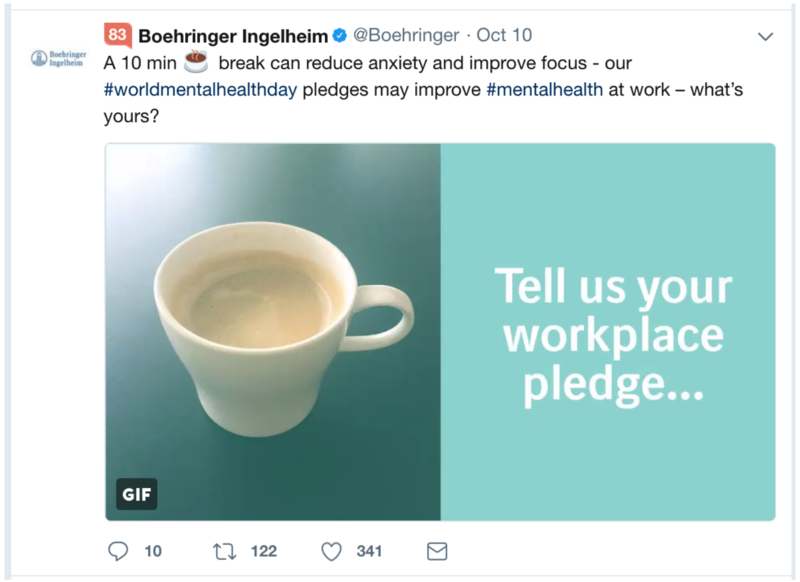 With engagement such a key performance metric we first created a weighted formula, incorporating likes, retweets and replies, which produced an engagement score for each account. 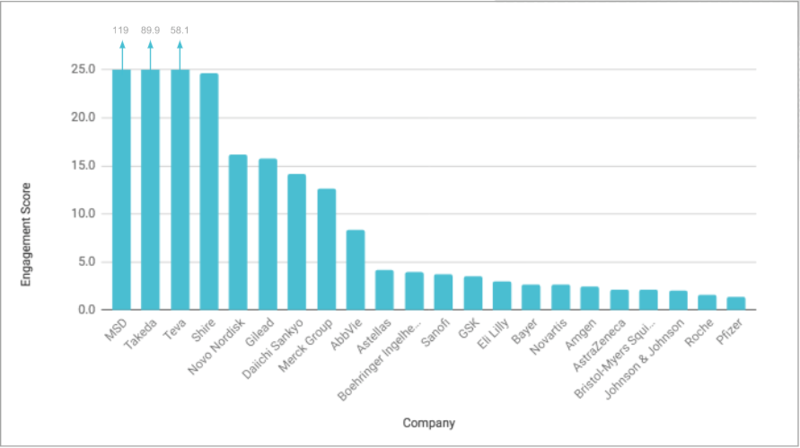 The first edition of our Pharma Social Media Ranking, the Global Twitter Edition ranking measures the performance of the global corporate Twitter accounts of the 22 largest global pharmaceutical companies, measured by revenue. These accounts were identified via the main dot.com website of the respective companies. The overall performance scores, used to position the companies in our ranking, have been calculated using around 5,000 data points which take the following attributes into consideration. As a snapshot of performance, we looked at all activity during October 2017. 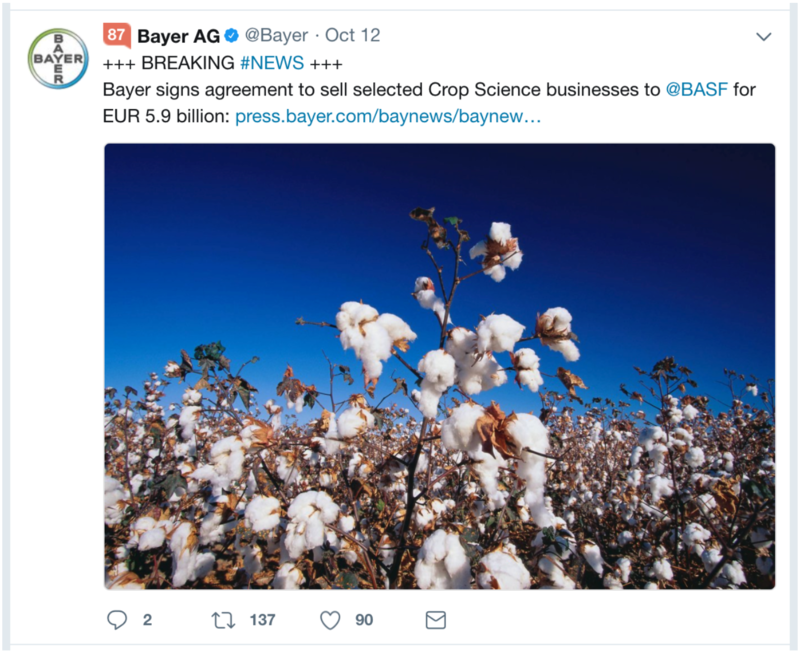 With engagement such a key performance metric we first created a weighted formula, incorporating likes, retweets and replies, which produced an engagement score for each account. We then normalised this score taking into account the number of followers and the volume of tweets sent during the period. This resulted in a final engagement score which provides a clearer understanding of whose content is working the best. So, what’s the most engaging content? 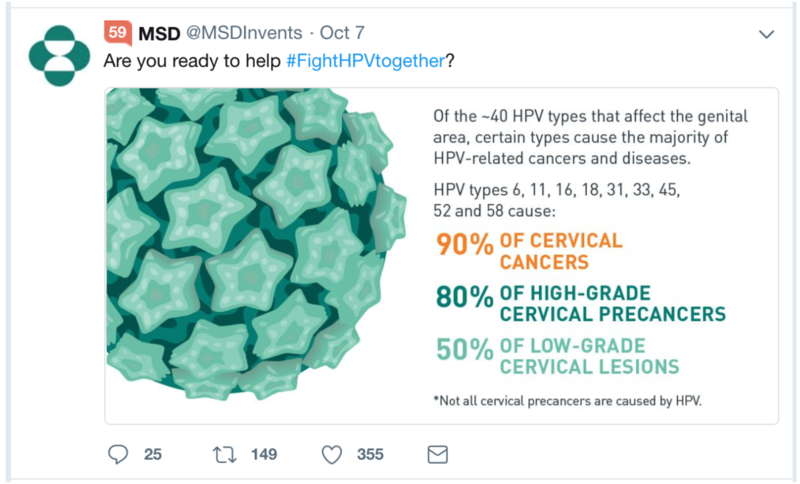 Although more followers provides the opportunity for greater organic reach, it appears to become harder to keep this larger community engaged with valuable timely content. 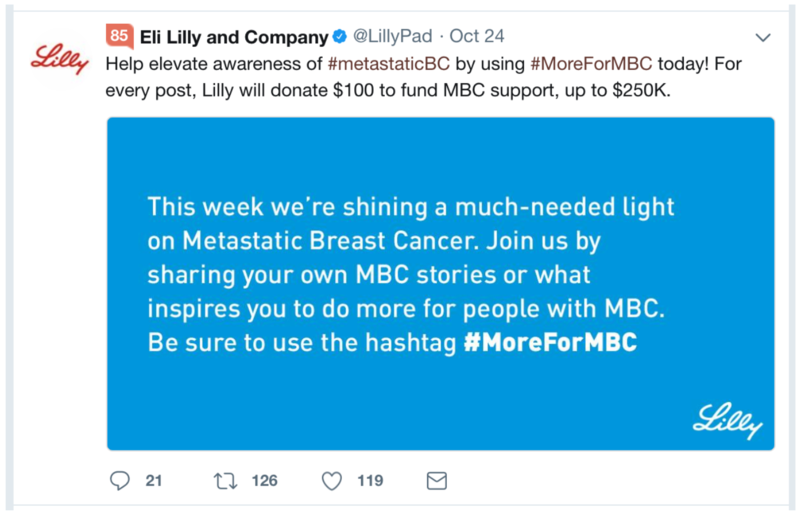 Pharma companies that have invested in building the size of their communities now need to develop content marketing strategies to build a sustainable social platform or run the risk of managing zombie communities. 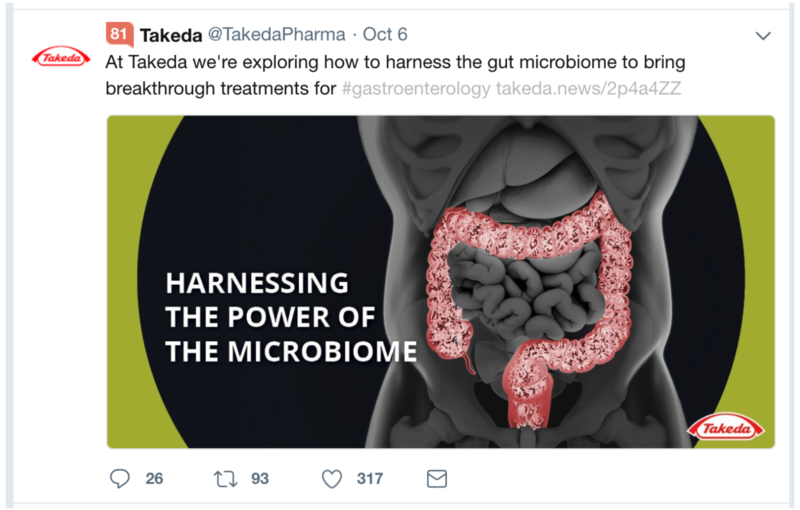 We can see that it’s relatively easy to build a large following on Twitter, however, it can become an ongoing burden to keep these followers engaged and increasingly unclear where the return on investment will come from. 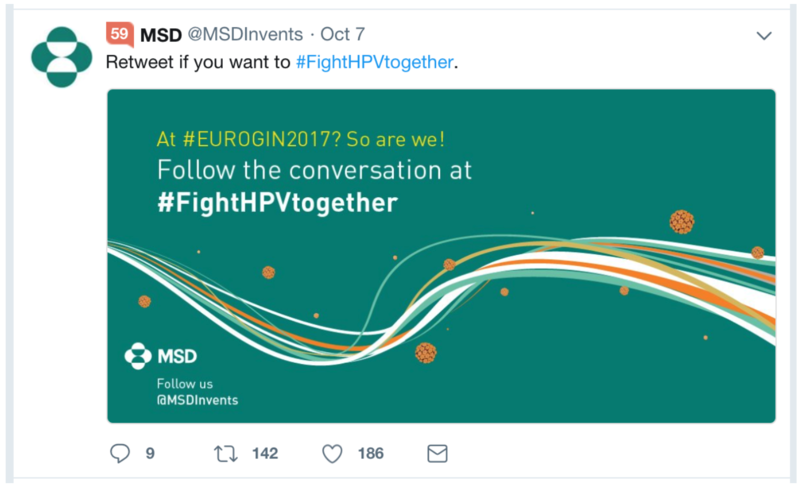 Some pharma companies have started taking a different approach by seeking to become part of the relevant communities which are already active on Twitter and across other social media platforms. By putting the interests of patients and patient groups at the centre of a social media strategy, the resulting content marketing proposition, will help a pharma company become a valuable contributor to the community. This approach is certainly more strategic, plays to the social platforms strengths and has the potential to be more beneficial to corporate reputation and brand positioning in the longer term. We are Owen Health, a healthcare marketing agency like no other.